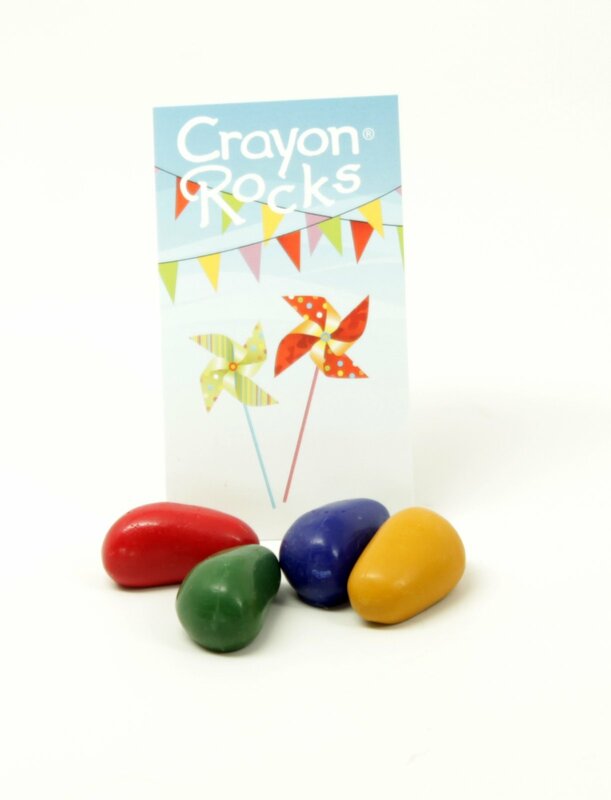 Our 4 color Party Favor is perfect for any party where kids need something to do! Spread an old table cloth or sheet and let them color. Hand out 1/2 sheets of paper and ask them to create friendship cards they share with each other. Our Party Pack includes 12 favors and a set of Rubeez. Enough for most preschool parties. Watch the Rubeez video and see what fun kids can have with these texture templates!